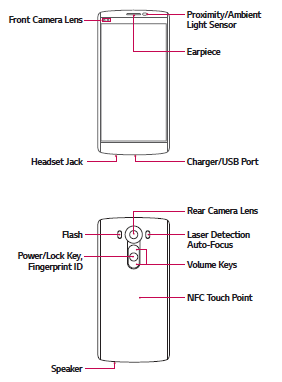 The LG V10 user manual (LG-H901) consist of 137 pages with file size of 1.62 MB. It's devided into 5 section. 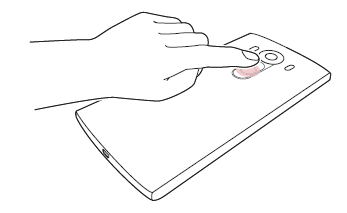 This manual provide detail reference information such as Activating the Dual window and Using the Dual window, Registering your fingerprint on page 14, LG Health, Turning the Second screen feature on and off, using Snap movie, Using QSlide on page 18, Using Capture+, Set up QuickRemote. Then about learn basics operations for example Phone layout, Installing the Nano SIM card and battery on page 26, Inserting the memory card on page 29, Touch screen tips, tutorial for Locking and unlocking the device, using home screen, Transferring data between a PC and the device on page 43, LG Bridge and using smartshare. 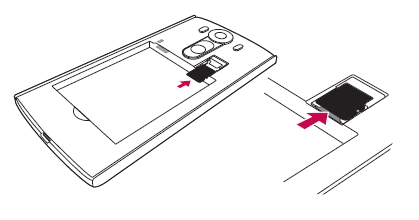 In the LG V10 user guide also discuss about using apps, using messagesm using contacts, using camera for taking photo, tutorial Recording a video on page 60, Setting wallpaper, using email, About backing up and restoring device data on page 70. Other important information such as about using bluetooth, using Wi-fi, NFC, Android Beam, LG AirDrive, printing guide, USB tethering, using Mobile HotSpot, VPN settings, Backup & reset, LG Mobile phone software update from the Internet, LG Mobile Phone software update via Over-the-Air (OTA), safety and more.